Inspired by all things natural, animal prints are making a comeback into home décor and how. Here is a lowdown to infuse life into your interiors. Spotting a tiger in a jungle is always a high. Perhaps it is the allure of the stripes of this magnificent animal that draws you over and again to look for it. Likewise, in the context of a home, animal prints can add that oomph factor that transforms a space from drab to fab instantly. The latest trend is to pair multiple prints in the same colour palette to create vibrant, yet cohesive living spaces. “We find the demand for animal prints growing, due to the fact that even a single patterned product can breathe life into an otherwise dull setting,” says Vikash Gupta, Director, Three Sixty. Animal prints are easy to incorporate into almost any décor scheme as they come in a wide range of warm and neutral shades. For something new in animal prints, one should try pairing multiple prints of animals in the same colour palette for a fun and cohesive look. “With a subtle palette, leopard high chair or a zebra stripes rug will give a unique touch to a living room decor. Also, a rustic living room would give a fresh view with a pop of animal print. 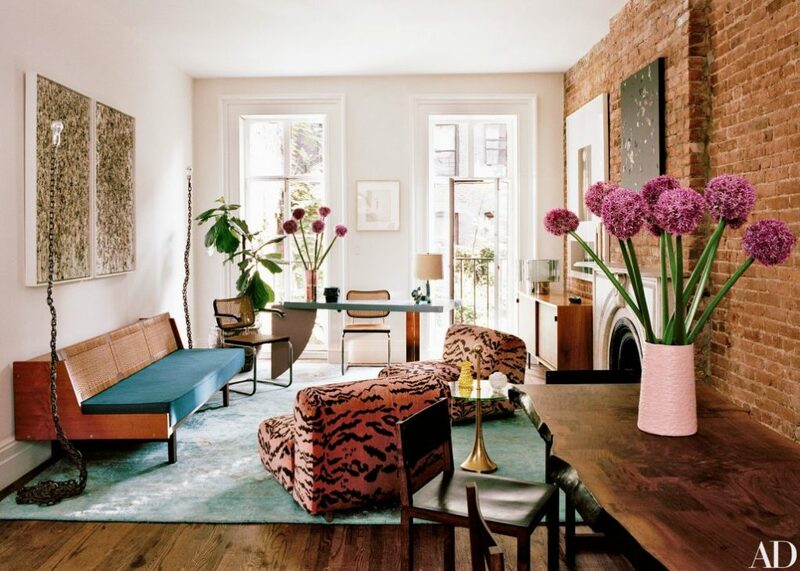 In a living room, Vintage Knoll lounge chairs, upholstered in a velvet tiger print by Luigi Bevilacqua would look great. 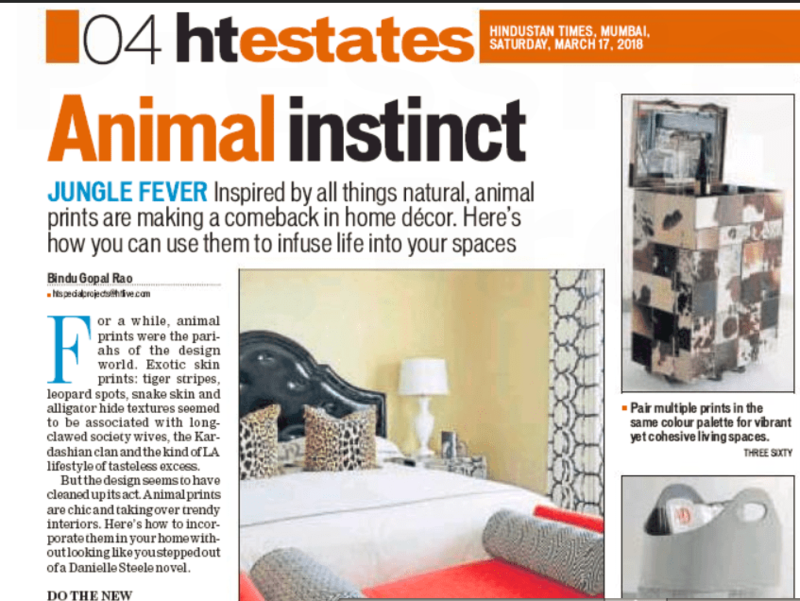 One can also combine animal prints with a bold decor inspired by nature, using little green and can take the home design from boring to exciting without changing the entire room,” says Laurent Guichox, Academic Director LISAA India, Bengaluru. Animal prints fit into any room and perform any role. “While our signature pieces such as the Chesterfield chairs and bars are made out of hair on leather and can be often found in a study or den, our smaller products such as cushions and carpets bring life to their surroundings,” avers Gupta. Anupama Bihani, owner & Interior Designer, Mirabel Interior Decor Studio, Delhi advices, “a family lounge wall highlighted with a painting of a panda with a heart in hand displays an emotion of love and warmth among the family members. Using hues and shades of these colours make the room look perfect. Design the bedroom of an infant or a teenager with subtle designs and fresh look by going for a black and white decor. Not only the room looks spacious but it also allows as many styles and colours of accessories to infuse brightness.” A settee is a perfect choice for a bedroom. You can also buy bar units with animal prints on the door, other than this, an accent chair also works well to obtain the desired look. “Get the print of leopard (orange) to your interiors to bring your room more close to the majestic lifestyle of Rajasthan. Colours like sky blue, peacock blue, emerald green and yellow will also bring vibrant appearance to your interiors. Pictures of domestic animals such as elephants, camels or horses can be used on bed covers, bed runners and drapes,” avers Aggarwal. Animal prints need not be in your face to make an effective statement. Rather, an eye-catching, vibrant piece of furniture can lend its beauty to its surroundings without being overpowering. Faux fur fabric is the best choice to get a feel of luxury. “Just like fashion, furniture industry is also revolving and evolving with the time. Animal inspired furniture is coming back to India almost after more than a decade. Asia, specially, India is livelier and colourful than European or any other continent. The colour tone offered by international players is more on neutral, beige colours and less focus on the warm tones. We need to design more such furniture and accessories following international trend and quality,” says Abhishek Kathuria- Designer & Director, Marigold Furnishers. 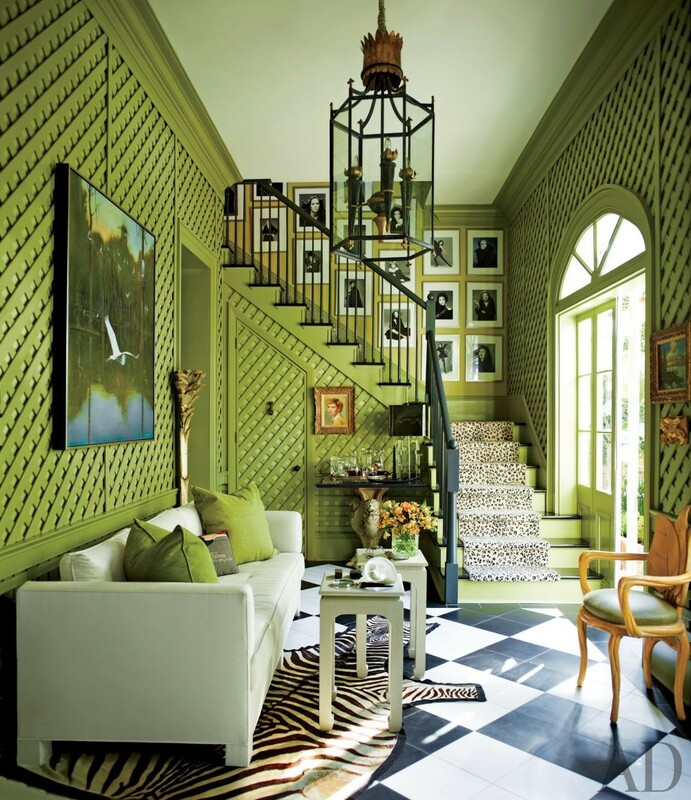 Your home is an extension of your personality and animal prints can add that zing factor, so go ahead and experiment. It is not necessary to fill up all the walls or the whole room with animal print wallpapers. Consider print on wallpaper as décor element which emphasizes one wall. Fusion of applique work with block prints and fusion of camouflage prints with embroidered applique work works well. 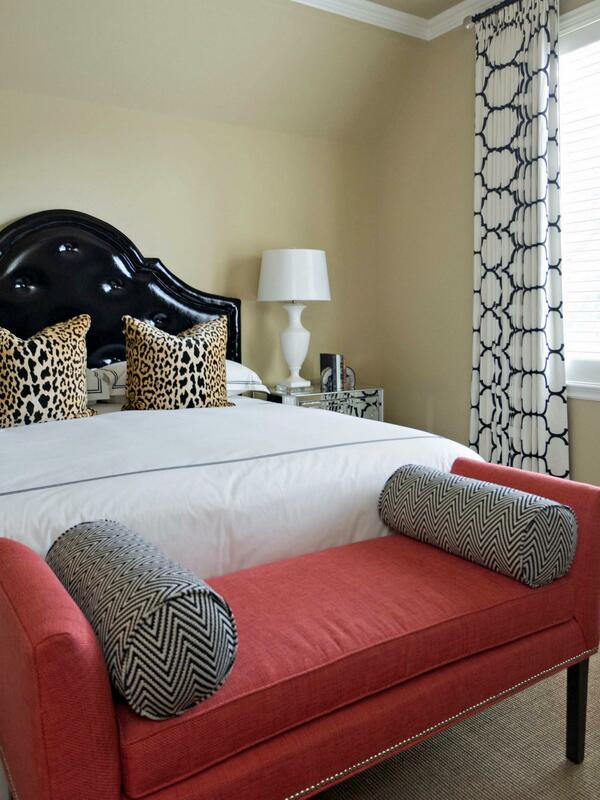 You can make animal print the center piece of your room and work the rest of the décor around it. Are animal prints expensive than normal ones? I would think its the same really. Animal prints is just the texture, costs vary based on the material. Thanks Pushpendra, glad that you liked it.